First Night Free For New Customers! Every Dog’s Day offers the very finest in canine accommodations: all-suite lodging. Guests enjoys destination-themed suite with luxury bedding, room and water service, nightly turn-down, soothing music, and complementary group play. 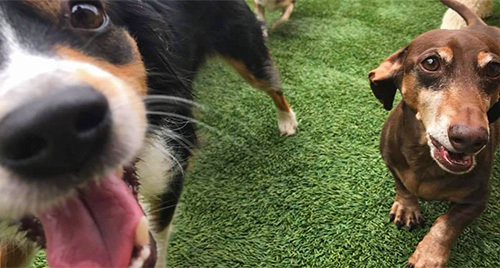 Interactive and always supervised, our indoor and outdoor doggie daycare keeps our guests socialized, entertained, and dog-tired at the end of the day. Resilient rubber flooring ensures soft landings for healthy joints. 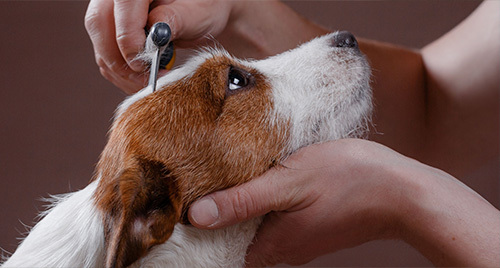 Our Day Spa & Grooming Salon features walk-in bathing tubs & a full complement of professional services, including luxury baths, brush-outs, all-breed grooming, blueberry facials, de-shedding treatments, dental hygiene, and more. 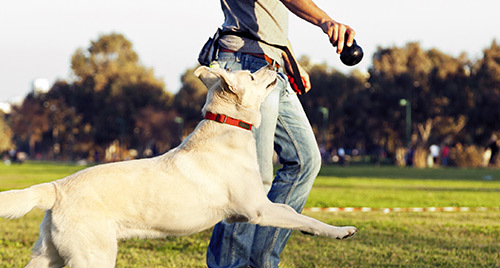 Your relationship with your dog is special, but troublesome behaviors like jumping or pulling the leash can be stressful. 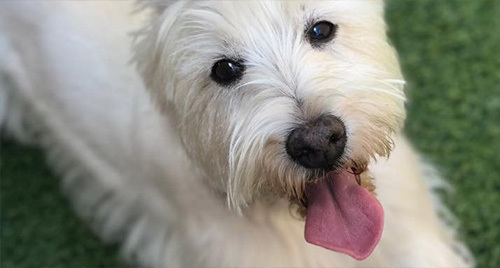 Let the training experts at Every Dog’s Day guide you to clearer communication and understanding to make your dog an even better best friend. 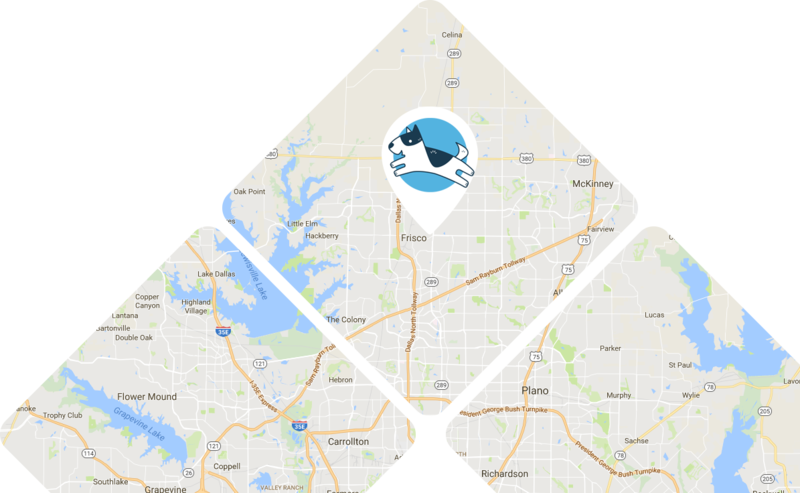 Every Dog’s Day is a luxury all-suite canine resort & spa providing distinctive, quality services in a safe and clean environment. Our furry guests are treated to luxury private suites with all-inclusive access to the best in pet entertainment. 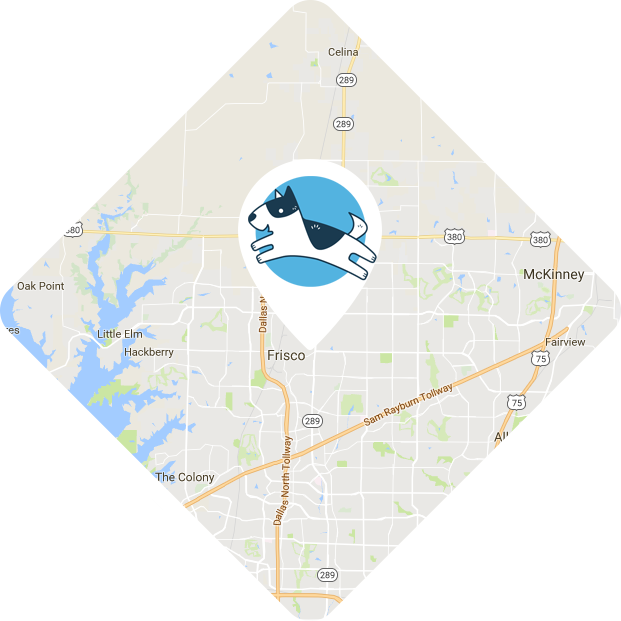 We're located at the corner of Preston Rd and Main St in Frisco, TX and convenient to McKinney, Plano, Lewisville, Denton and the surrounding DFW area. © 2018 Every Dog's Day. All Rights Reserved.